Malta is a fascinating country and one of Europe’s best travel destinations. Spending your holidays in Malta will turn your next vacations into an incredible experience, no matter if you’re looking for fun and nightlife, beach and sun, spiritual and religious experiences, or cultural discovery. Malta’s best destinations are spread around the archipelago and exploring both Malta and Gozo is a must. Don’t miss the most well-known cities Valletta, Mdina and Rabat in the island of Malta, as well as Victoria in Gozo Island. “How can a country this small offer so much to visitors?” – you could ask. One of the explanations can be the strategic position of Malta, in the middle of the Mediterranean Sea. From the beginning of times the Maltese islands have received inhabitants from Africa, The Middle East and Europe’s mainland. This means that Malta’s history is very rich. And that is why we find 3 UNESCO sites in Malta and Gozo, places considered World Heritage because they are unique and represent some of Malta’s best destinations. 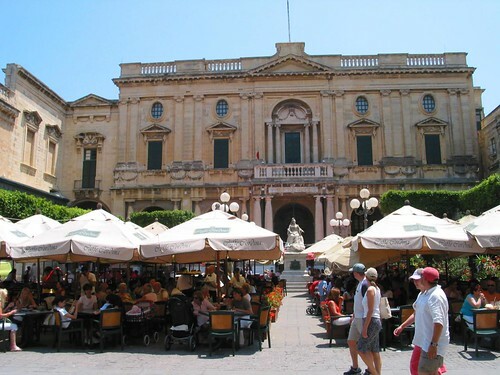 If you are wondering where to go in Malta, start with Valletta, its capital. Then, visit at least one of the prehistoric monuments distinguished by UNESCO. 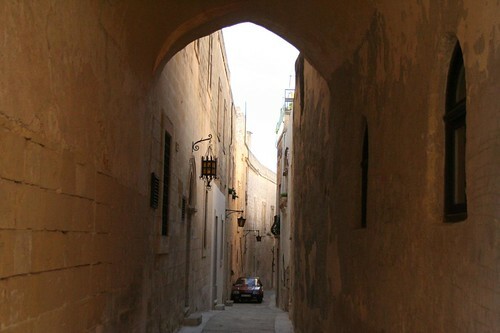 Other very interesting destinations you shouldn’t miss include Mdina and Rabat (west Malta), and the Three Cities of Senglea, Vittoriosa and Cospicua (across the Grand Harbour, Valletta). In Gozo, visit Victoria and its beautiful citadel. Again because of its position in the Mediterranean Sea, Malta’s weather is mild all year round. If you’re looking for beach and sun, Malta is one of the best destinations in Europe. 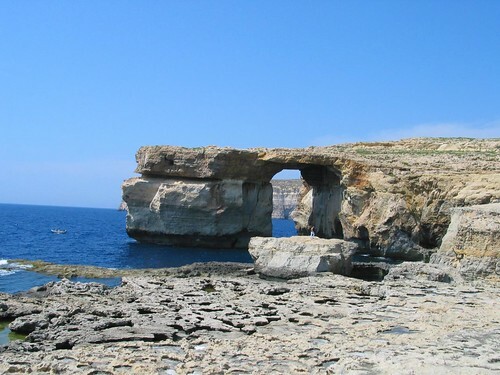 There are many beaches in Malta and Gozo for you to explore and take a rest or do water sports. In Comino, the Blue Lagoon is an amazing place to go in an island almost uninhabited, with just one place to sleep (Comino Hotel). But coastal cities in Malta are much more than just a place to enjoy the sun in the sea resorts. If you rent a car in Malta and decide to explore the island, you will find plenty of picturesque traditional fishing villages like Marsaxlokk, Marsaskala, Marsalforn, Xlendi (Gozo) and many more. People can actually have fun in a lot of different ways but Malta is a destination with something for everyone. – Are you feeling adventurous? Go for a 3-day walk in Gozo. – Travelling with the family? Popeye Village is a great Theme Park where you can take the kids. – Do you like to have a drink and dance at night? Malta’s nightlife could be wild or relaxing. It’s your choice. Don’t miss out on the experience of checking out the Maltese open air clubs. – Cruising the shops and buying souvenirs get you going? Find what you want shopping in Malta, either if you’re looking for crafts and jewelery, antiques, fashion and music, artwork or whatever you discover in the colourful Maltese markets. – Are you someone who enjoys getting to know a people at the table? Food and drink in Malta are truly an experience on their own. Trying the stalls, bars and restaurants and tasting this wonderful Mediterranean cuisine can be all alone one of Malta’s best destinations… every day, several times a day. – Would you like to do all of the above at the same time? Then, the answer to the question “where to go in Malta” would be easy. The locals love festivals in Malta and take every opportunity to have one: expressing their religious belief; praising Maltese food and drink; listening to rock, pop, jazz, classical or dance music; celebrating the rich history of Malta. One of the aspects that can define the Maltese people is their devotion to God and the saints, which can be noticed in religious festivities but specially in the many churches you can find around the main island, Gozo and even Comino when you look for the best destinations in Malta. Some of the most emblematic are the cathedrals of Valletta and Victoria, together with the sanctuary of Ta’ Pinu.